January 14 to 17, 2019, but a day earlier for VIPs. 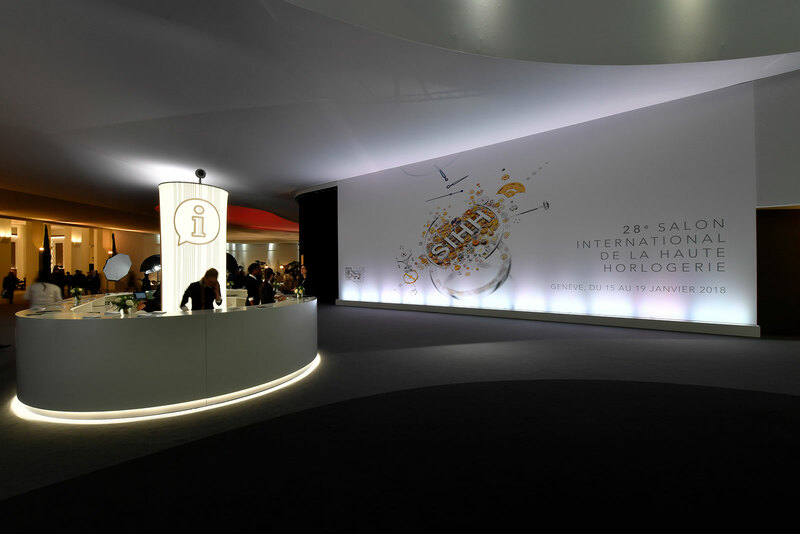 A luxury watch fair that takes place in Geneva every January, the Salon International de la Haute Horlogerie (SIHH) will return in 2019 with minor tweaks. While the fair was historically a five-day affair from Monday to Friday, in 2019 it will only run for four days till Thursday, from January 14 to 17, but with extended opening hours from 8:30am to 8:00pm. And on Sunday, January 13, a day before the exhibition officially opens, select clients will be invited by participating brands for a preview of the new watches. A sensible decision given the paucity of trade visitors on Fridays, the shortened fair will have its public day on Thursday. On that day the general public can buy tickets to enter the fair, which will stay open till 10pm. Tickets cost SFr70 in 2018, and that’s expected to stay the same next year. The number of exhibiting brands stays at 35, though with one departure and one addition. Jeweller Van Cleef & Arpels (VC&A) will no longer show its wares, unsurprising given the bulk of its business is jewellery rather than watches, unlike Cartier where over a third of sales comes from timepieces. Taking VC&A’s place is Bovet, the brand best known for wristwatches styled like pocket watches.